Pokemon is a phenomenon in gaming today. It has grown into a gargantuan franchise selling millions up on millions of copies with each release and it has grown a fanbase that is so dedicated to their love for this series and rightfully so. Pokemon is a series that feels timeless even with some flaws. 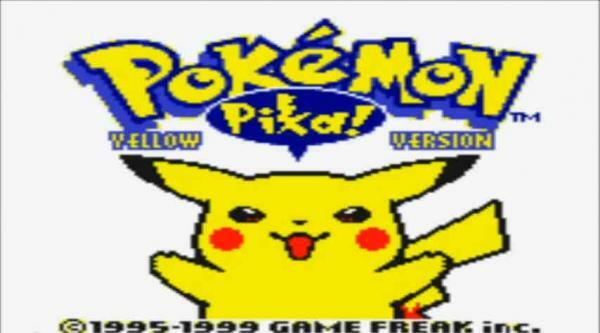 This started with Pokemon Red and Blue and later, these games were updated a bit with Pokemon Yellow; Pikachu Edition. Pokemon, overall, is a pretty simple concept that many of you may know by now. You play as a character that you can name yourself, going on an adventure to catch Pokemon, train them, defeat trainers and gym leaders, in hopes that you can become the Pokemon master. It is a simple concept that still works even to this day. The overall gameplay is straight forward. You move around, encountering random battles depending on where you are moving. These random battles are Pokemon that you can fight, defeating them nets whatever Pokemon that was used in that battle experience points to level up and become stronger. You can also, of course, catch these Pokemon to add to your team, you can name all of them to your liking as well.  You will also be running into other trainers, who are nameless in this early iterations, besides their generic titles. Defeating them nets you money and these are usually required to defeat to progress in many areas. What makes this gameplay work so incredibly well is the ease of access yet possible depth. Catching Pokemon, leveling them up, it is a rather simple affair. Players of most ages will be able to grasp the concept right away and going through with no strategy can still work, but there is also many possibilities to be strategic. Using the right moves, knowing the stats of your Pokemon, know what could be weak or strong against certain Pokemon and their stats, it actually is really fun to see your Pokemon wipe the floor thanks to you knowing what kind of stats to expect and proper move allocation. While the newer games fair far better in this aspect, it is still in these early titles and it is still a treat. The graphics are also wonderful, especially for an 8-bit handheld system of that age. The game has a simplistic overworld style that is basic but charming beyond belief for me. 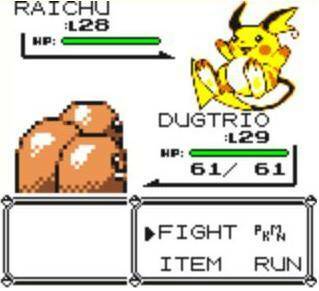 The in battle sprites look fantastic on most of the trainers and Pokemon, far improved from the Red and Blue versions. 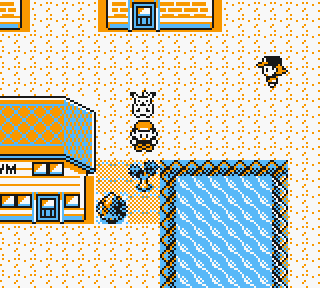 The sprites here are the first time we have seen many Pokemon be show accurate. Some sprites are still a bit odd (Onix looks weird to me honestly) and the sprites from behind on your side don't look anywhere near as good, but this is an 8-bit handheld system. The sound and music are also wonderful, with many catchy tunes and sound effects that are minimalistic but work so very well here. Another awesome aspect that you can do in these games, is multipalyer. Connecting to another playing via a link cable on Gameboy or wirelessly with the 3DS, connecting with friends and trading, battling, is another huge aspect to this series. It is fun to take your assembled team and using the aforementioned strategies for a huge battle. It can be intense and something I highly recommend trying out. Really, I cannot think of too many flaws that this game has, despite some obvious shortcomings. This game, like the entire series, can be relatively easy in retrospect. Endlessly grinding can make battles be super easy if you put the time necessary to do it, but this is a thing with nearly every RPG of this caliber. 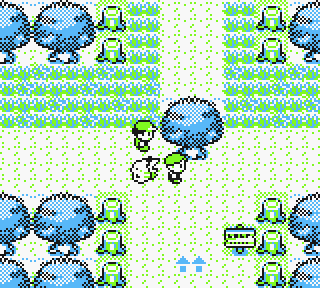 Losing all of your Pokemon in a battle has you being put at the nearest Pokemon center so there really is no error for losing here, other than having to walk back. Some other minor things include inventory space being incredibly limited, with plot crucial items taking up spaces. Also, the story here is pretty much nonexistent, though story has never been a series strong point, either in the games or the show. Your rival is also the most generic thing ever, but these things still don't detract from the overall playing experience. This was a pretty easy game to rate. 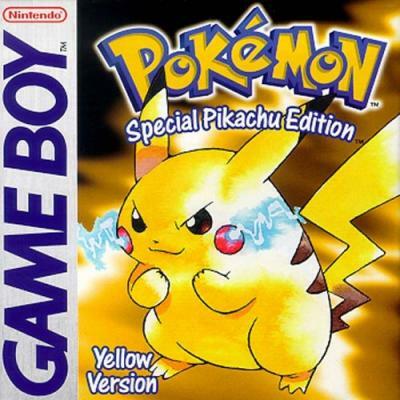 Pokemon Yellow, while a bit flawed, is a game that perfectly shows why this series is so loved. The fun and easy to get into gameplay of catching your own Pokemon, naming them, and raising them through battle, it is something that is incredibly fun and actually relaxing. This also has a sense of progression that is surprisingly well done and the music and sound effects make it even more enjoyable. There are some quirks like the super generic rival, the inventory problems and the lack of any real coherent story, but this game doesn't need much of a story for it to be fun. 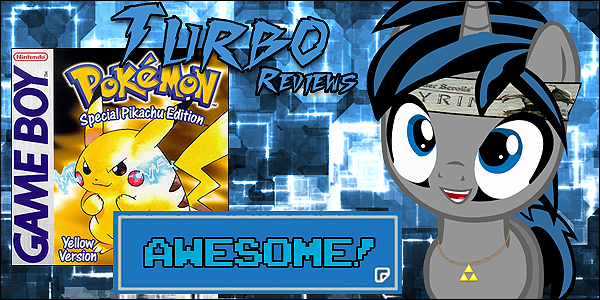 Thank you for reading my 30th Turbo Review! ^____^ Can't believe I even have this many. Still a classic, even to this day. Was very glad to see them show up on the 3DS store. Great game! Plus pikachu is adorable and Jessie and James from the cartoon are in it as well.